The Guizhou part of the Shanghai-Kunming HSR will be operations on 16 June 2015, according to reports from People’s Railway Web. Twenty trains will operate already in the first fortnight until 30 June 2015. There will be more trains coming after a major nationwide railway schedule upgrade on 01 July 2015. 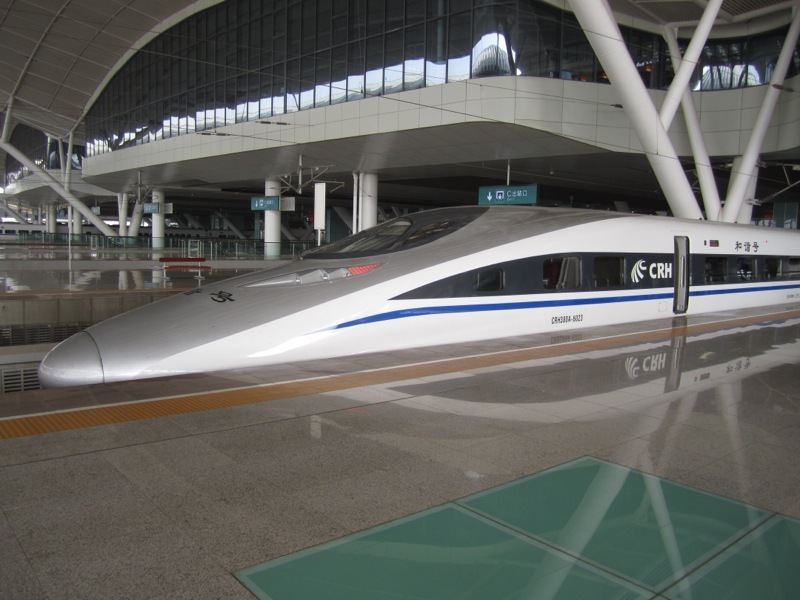 This is Guizhou’s second HSR connection — it already has an existing connection to Guangzhou and the rest of southern China, but this new connection is the first with a high speed connection to the Chinese capital. Most trains on this new line will also run to, or via, Changsha South (Changsha’nan), and also call at Yuping East (Yupingdong), Sansui, and Kaili South (Kaili’nan). There will be also a few new services to Shanghai and Ji’nan. At this moment, however, neither pricing nor booking are yet available for the new trains, with those probably coming only on short notice. Still, the new lines are quite significant as Guizhou is increasingly connected to the national HSR system. Services to Beijing West (G441 from Beijing; G442 to Beijing), Shanghai Hongqiao (G1345 from Shanghai, G1360 to Shanghai), and Ji’nan West (G285 from Ji’nan, G286 to Ji’nan) will be extended to Guiyang North as of 16 June 2015 (or in some cases, 17 June 2015), although passengers should double-check if individual services on 16 and 17 June, as well as 29 and 30 June, actually call at Guiyang. There will be more high speed services to, and from, Guiyang North, when the new national railways timetable take effect on 01 July 2015. Beijing Subway Line 9: Is Fengtai Dongdajie Out Of Action?